Almost every video you see online holds an element of sound production made up of music and sound effects. For us to produce a quality body of work, we need to know where to look. I’ve recently started focusing more on producing, shooting, and editing and wanted to share this list I created where you can find awesome music for your projects. I’ve made quite a search for it, and even learned to edit loops I found online to form the ebb and flow of the video. What I’ve taken from this is it’s quite a lot of fun, and you can surely get what you need if you take the time to choose and narrow it down to a selected few of sources. This article focuses on providing a start with obtaining good music and sound effects for your videos. Firstly, these mentioned below are mostly sites with libraries of contributors. Only once you browse through and listen to some of the tracks will you understand the quality of work, and by doing so, see the increase in the production value of your video. This is my go-to for audio for most of the videos I make. 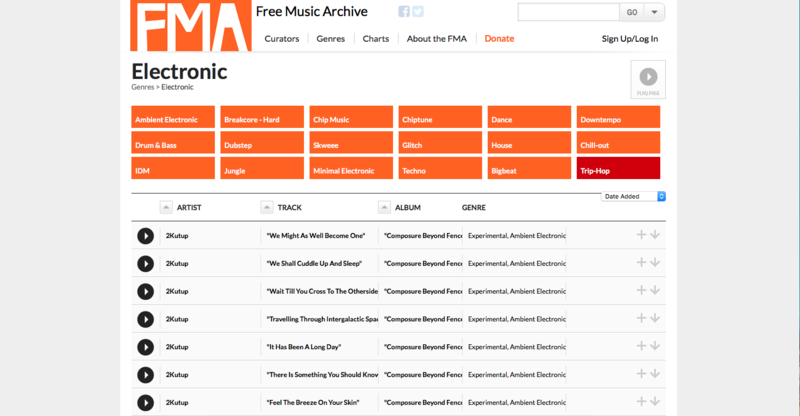 You can specify categories, themes, and pace, and it’s very easy to curate a collection of potential tracks. Once you download you can get up to three different tracks edited in various time-based formats. So you might get a 15 second one you can use for Instagram, a 30 second one for a trailer, and then the full track for your main video. 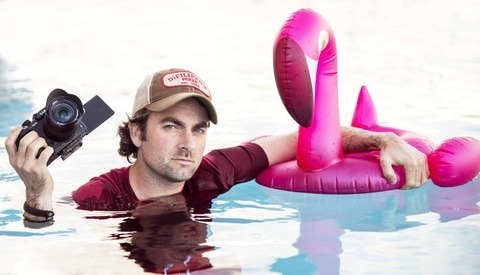 Musicbed launched in 2011 and has also grown into a stock footage library provider. This team will even go so far as to create the audio specifically for your project if you want. I’ve never done this so I can’t tell you about pricing, but if you have a budget that allows for it, you can most certainly make use of them. 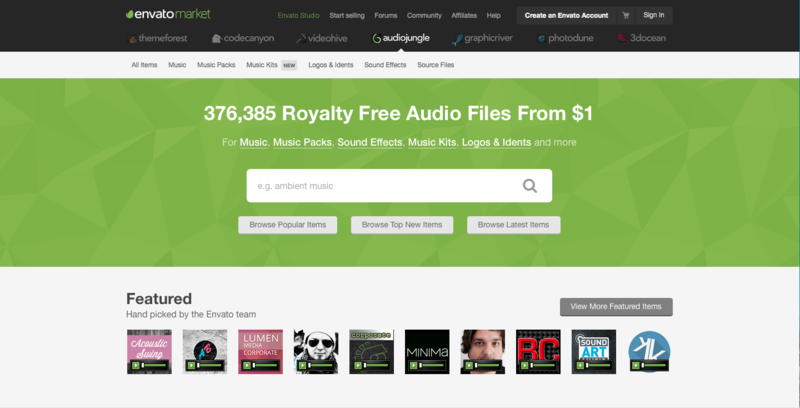 Here you’ll find jingles, full tracks, and much more advertising based stock video and audio libraries that you can use as you wish. The tracks are well produced with a genre filter so you can get specific with regards to what you want for your video. Here you can download music for free as long as the artist you are using the music of is credited and the rules are complied with. 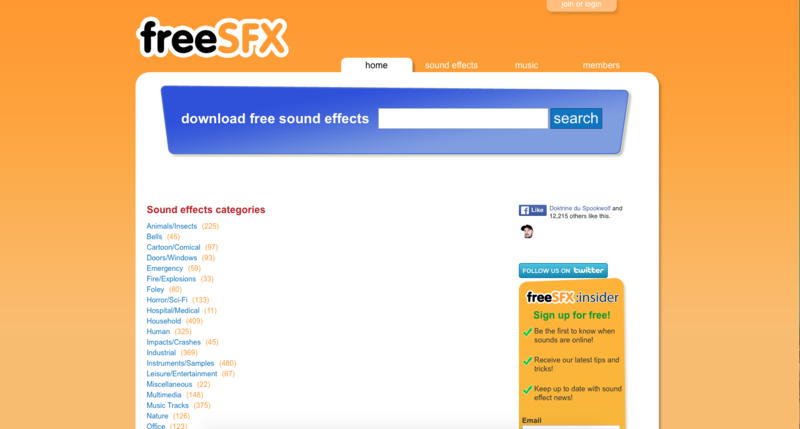 There is a very large genre-specific library of music and sound effects. I've made use of some droning sounds to create a feeling of vastness in one of my videos. 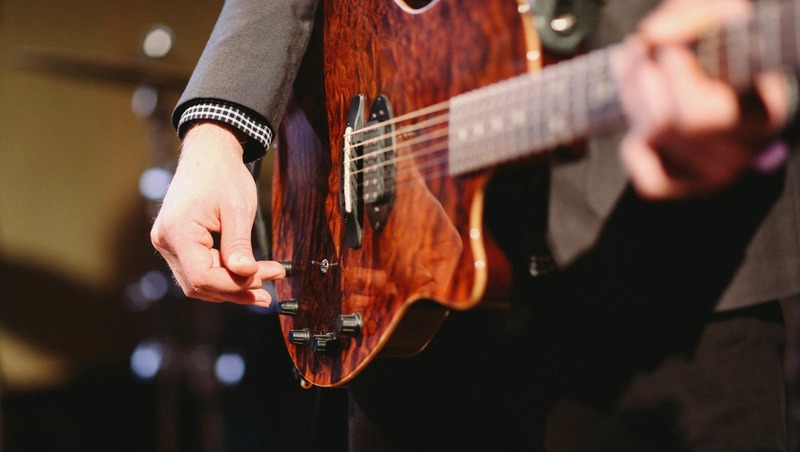 You'll find hand-claps, footsteps, laughs, and much more. There is quite a lot to choose from and they can be used for commercial and noncommercial projects. The filtering isn't as good as the paid-for libraries mentioned above, but you choose between music or sound-effects with around twenty-six categories in each of these. Garageband is an app you can download. Usually free stuff is seen as not having all the features but you will be surprised by how much you can actually do with it. You can download samples, drum sets, and beats, and make your own tune within an hour. Like most Apple products it’s super intuitive with a small learning curve. Just get on it. If you use a dual monitor setup you can have Garageband and your NLE (Non-Linear Editor - or video editing app) open on the other. This makes it quite fun and easy to get the right rhythms to flow to create the necessary punch where your video needs it. Get downloading and get the samples right inside the app. 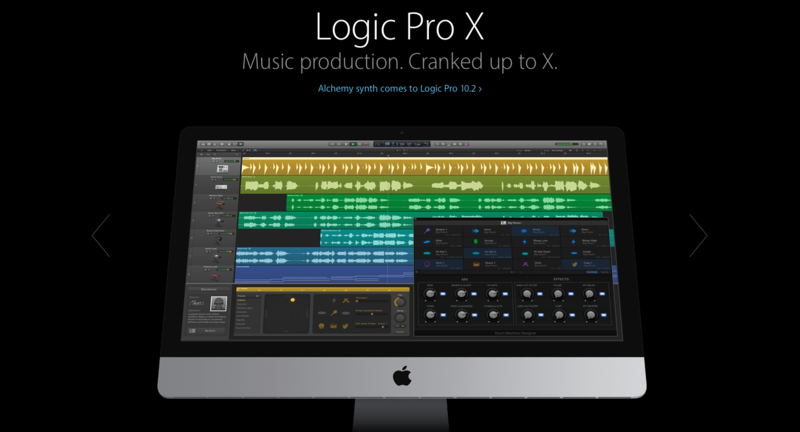 Logic Studio is Apple’s pro music production app. 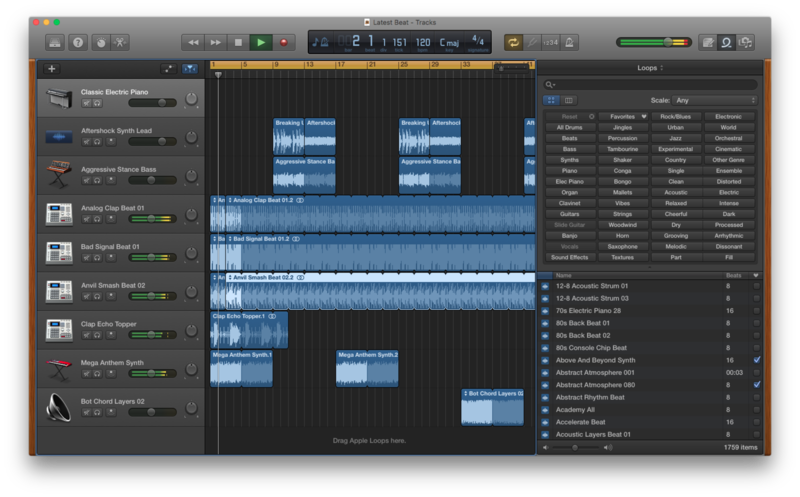 When you’re comfortable with Garageband, your tracks can be imported and you can keep editing. It’s more advanced with more effects, filters, and exporting. You can even master the track so it sounds good on any music playing setup. A great feature I saw was that you can add a window that plays the video right inside the app so it’s easy to edit it with the video. The app has a very intuitive way of building a track. First drums, then the bass, and then the rythm, all right there at your fingertips. You can also share your track and make it downloadable so other Figure users can download and produce remixes, or take it further. The only downside is that the sample instruments are limited and the beats are aimed at creating upbeat music and not effects or analog-based music like you would with a guitar or piano. I’ve recently downloaded this app and I’m blown away with the quality of loops they’ve got. You can create house tracks, Dubstep, Hiphop, Trap, Electro, and Drum & Bass from the get go, and you can buy some additional samples if you want to. You can record and export to download via iTunes, or you can email it out. It’s really powerful and an app you should try out. 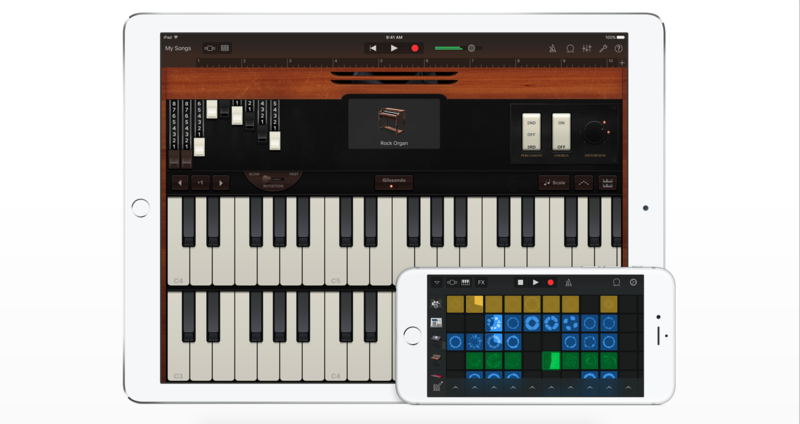 The latest Garageband update offers LiveLoops, which offer you the opportunity to use Apple’s pre-made loops and alter them to create the sound and tune you want. It’s quite a pleasure to hear a total track created in a relatively short amount of time.. Whether you're looking for longer tracks for big projects or just need some background for your Youtube videos, Epidemic Sound has a large library of suitable songs for just about any project. The ultimate source of music and audio is to collaborate with a music producer. I’m lucky to have friends in the industry, and have sourced audio for some of my projects. Each creative person wants to put out a great body of work, so it’s more specialized and everyone involved aims at making it the best work they can. A produced track made specifically for your video just adds more value to your prodcution to give the viewer a richer experience. I live in Cape Town, South Africa. The producer I mainly work with lives in Hong Kong. Although we are thousands of kilometers apart, our workflow is quite fluid. The time difference is also a massive boost. I will edit, load it up, and when he get's up it's ready and waiting for him. To make it easier for him, I edit the video with a title layer in Adobe Premiere containing text that explains what sounds I would like in each scene. Due to China's ban on Youtube, he uses a VPN to get to the video. Although there are easier ways to share media, I load it up as an unlisted file and share the link with him only. He then sends me the mp3 that I can just drag into Premiere. Where do you find music and sound fx for your videos? Share your links in the comments. Lots of good resources here. Great for those of us just getting into video. Thanks! Don't forget freeplaymusic.com. . . There are so many great options out there, but one of the easiest to browse for me is YouTube's Audio Library, last place I would've thought to look when I started. The licensing/creative commons info is listed for each piece too. Nice article, i am suprise you dont talk about SongFreedom. 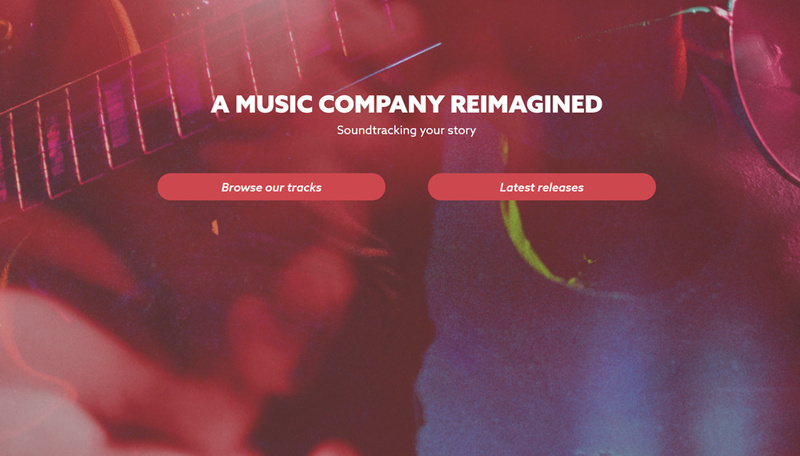 You have to check out SoundStripe. You get full access to their entire library for only $10/month. This is the 1st subscription service I can really get behind. I did the math on what I was spending at Premiumbeat and using SoundsStripe will essentially be half the cost. Very cool, right on time :) thanks! I bought Ableton Live & Push a year ago. I'm afraid I haven't touched it much. 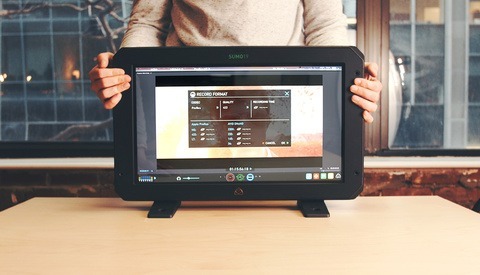 Anyone have any experience with it? It seems less intuitive than I had hoped. There's also Fiverr - plenty of artists there. Try http://www.sonniss.com -- professional sound effects and source material from independent publishers. All royalty-free and commercially usable - no attribution required. Thank you for the great resources. 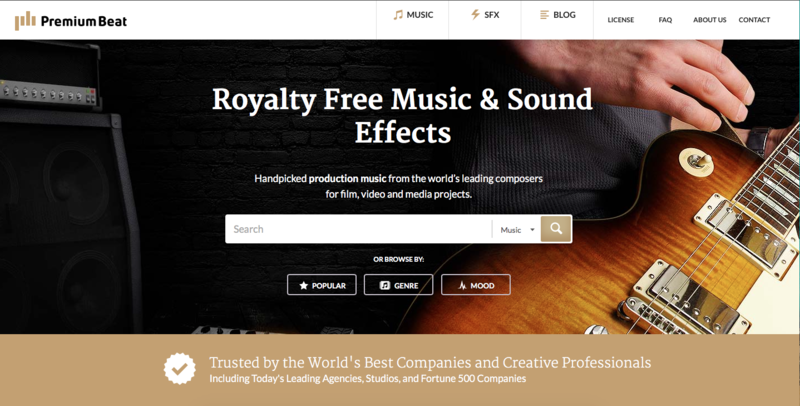 I highly recommend http://www.freemusicpublicdomain.com/royalty-free-symphony-music/ they have some excellent background music. All Free. Another one worth checking is amazing music tracks. They have a lot of music and it's much more affordable than many others.